A highly respected attorney with nearly 30 years of divorce and family law experience. With a strong interest in issues involving children, his practice emphasizes on addressing the pshychological impact of custody and divorce litigation on children and parents. He was appointed to serve on the TX Supreme court committe on visitation and child suppport guidelines, promoting proposed changes to the TX family law code. Keith M Nelson - Membership information with The State Bar of Texas - Find more information about Keith M Nelson on The State Bar of Texas website including status and disciplinary history. 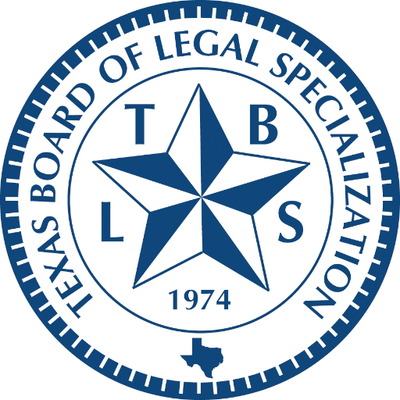 Keith M Nelson - Profile with the Texas Board of Legal Specialization - Find more information about Keith M Nelson's board certification on the TBLS website.